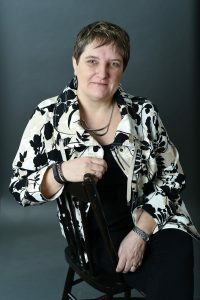 Pauline will be speaking about everyday organizing and downsizing ideas to transform living spaces to welcoming, functional spaces with a calm, stress-free environment. environments so that they live and work in flow. Rebecca Shearer is a CPO and Erin Playford is a CD Specialist with ADD Certification. Rebecca and Pauline are two of 5 Certified in Canada. 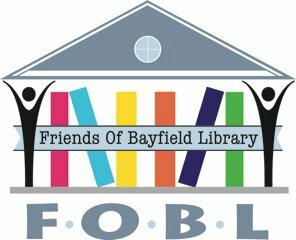 The Friends of the Bayfield Library is a dedicated volunteer organization that is independent of Huron County and the Huron County Library.